We visit Jessica Meuse's former high school as teachers and principal tell us what they remember best about Jess. Suspect in Custody for the Union Springs Shooting. 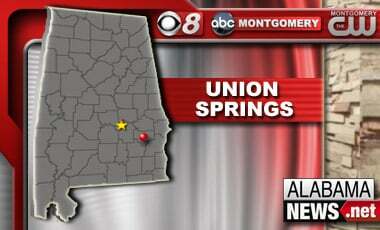 Police confirm one suspect is in custody from a shooting that happened in Union Springs last Thursday night. Why the Sudden Spike in Local Gas Prices? 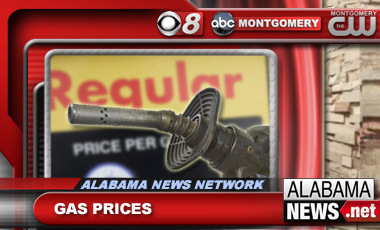 Gas prices up 30 cents in a week. Midland City hostage survivor Ethan Gillman joined federal officials in Montgomery to observe Crime Victims' Rights Week by recognizing groups that help crime victims. 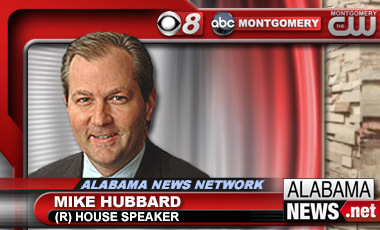 A spokeswoman for Alabama House Speaker Mike Hubbard says he wasn't aware that a company he partially owns got paid about $11,000 by the Legislature during the past two years. 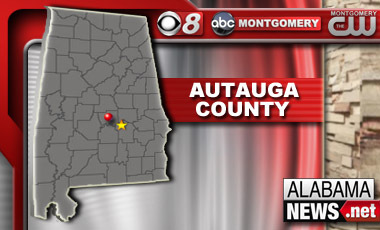 Authorities say they don't expect to file charges against central Alabama women who shot and killed a teenager during a break-in. Revenue from Indian-operated gambling in Alabama is no longer growing faster than any other state. A network of walk-in medical clinics has agreed to pay $1.2 million to settle allegations of inflated Medicare claims. The state Senate wants to allow public employees to be able to receive unsolicited gifts for exemplary public service. 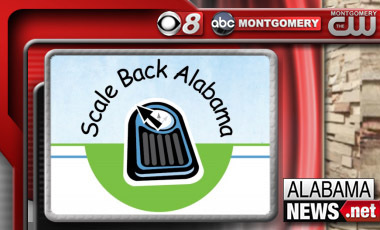 It's your time to vote for your favorite team name in the Scale Back Alabama weight-loss program. Juraldine Battle-Hodge is a local attorney and a stroke survivor. She says it was a normal day at work 2 years ago when she experienced something strange. Could Wild Winter Mean Wild Transition to Spring? Our wild winter in the River Region could mean a wild ride into spring. Local American Idol Contestant Jess Meuse is "Safe"
Jess Meuse makes it through another round of eliminations on American Idol. The creekwalk in Prattville is expanding. Some young Alabamians made their voices heard at the state house today. She is safe. Our local American Idol contestant Jess Meuse made it through the eliminations tonight. 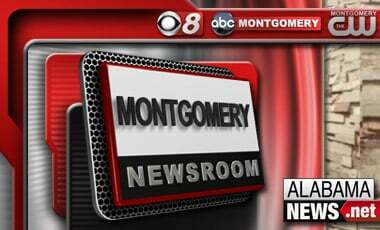 Extra: Is Your County Safe? Crime happens everywhere, but how safe are you where you live? Montgomery police say a pedestrian who was hit by a car has died of his injuries. It may not seem to be the most romantic way to spend a day set aside for love. But to these couples it can be. 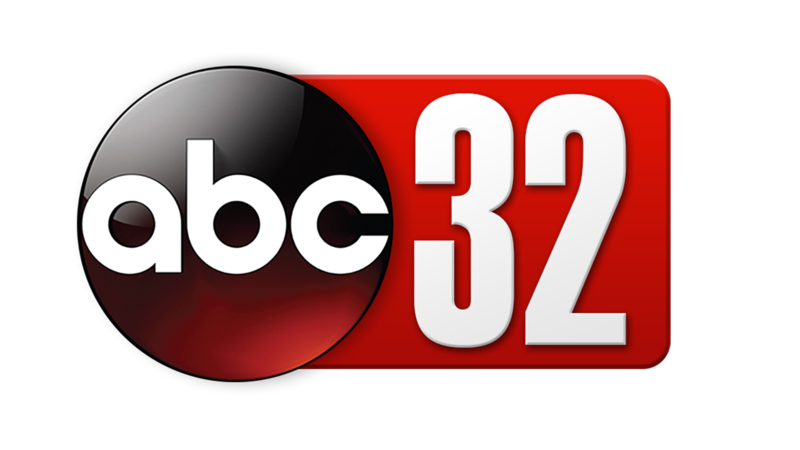 The first of three candidates for Pike Road superintendent was interviewed Thursday night. Truck drivers aren't taking chances as the winter storm strikes the southeast once again. An Eclectic Middle School student is being called a hero for what he did to save his friend's life. These are the school closings and delays for Wednesday. 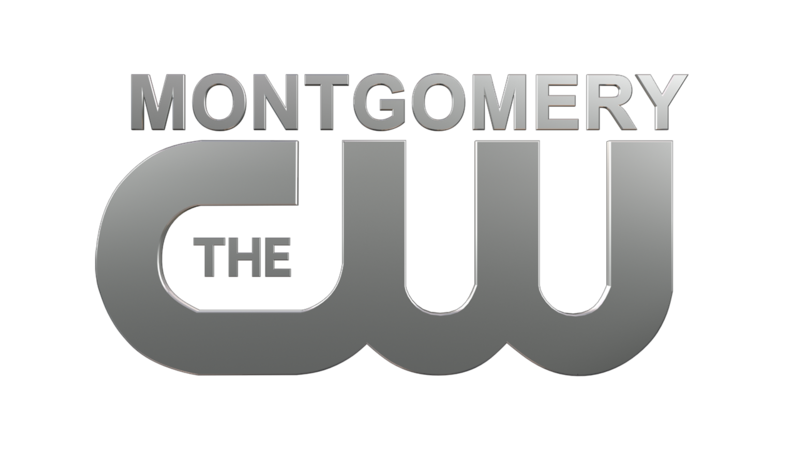 As you know, Montgomery holds a lot of history. But there is one thing on the capitol building that is literally having trouble keeping up with the times. Heart disease is the number one killer among men and women according to the American Heart Association.